"First time seen: want to see again"
I thought it was a great concert: the support band looked promising & I hope to be hearing more of them. 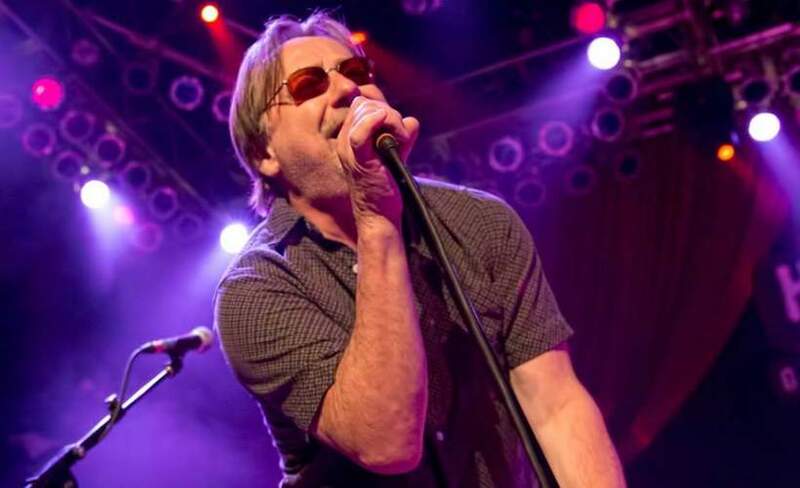 I was fortunate to meet 3 aficianodos of Southside Johnny & I really enjoyed . They connected with the audience, moved well & gave 100 % . Southside always give everything and enjoy what they do with such energy. The support band got the crowd going and were so good they were dragging more and more people onto the floor. They even joined SJ for the last few tracks and must be fans as they knew all the worlds of the songs. SJs voice just gets better and better. Love it. Never disappoints, Thanks SOuthside for another great night.